Been a bit quiet the last fortnight here. I’ve been a bit busy ! 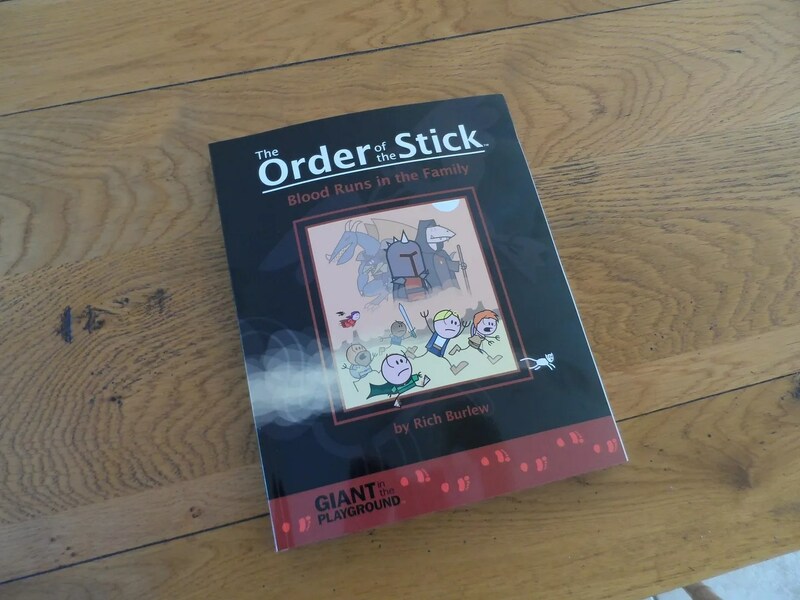 The latest Order Of the Stick book arrived, which took a day to read through, some nice new additions making it a hefty volume. That was a pleasant change from setting our Council Tax Precept (in the absence of our chairman), filing my own tax return, and securing funding for our local community shop project – all bone dry subjects. I have however, been doing some more scenery (more of which to follow), and starting the project to paint some 80 Bolshevik and Chinese Cavalry, plus a BUF version of the Quadricycle of Death. Oh, and a Mordheim session yesterday which will aslo be up shortly. 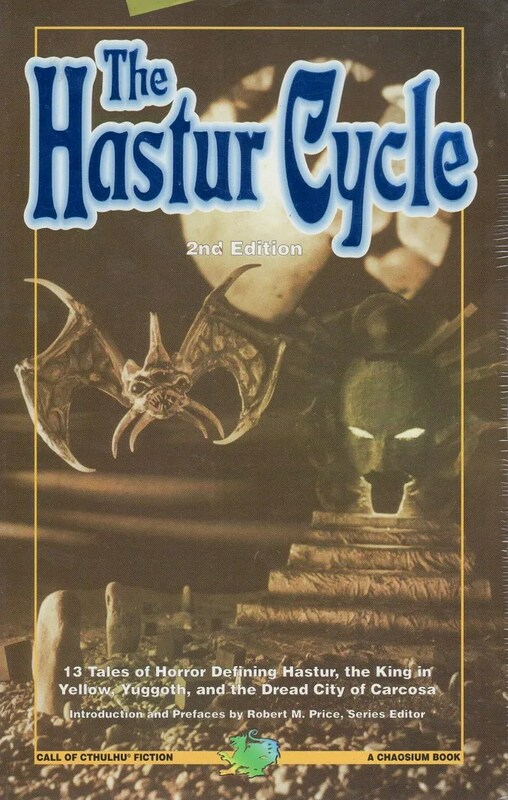 Following on from my recent book acquisitions of The King In Yellow related stories, I dug out my coy of The Hastur Cycle. 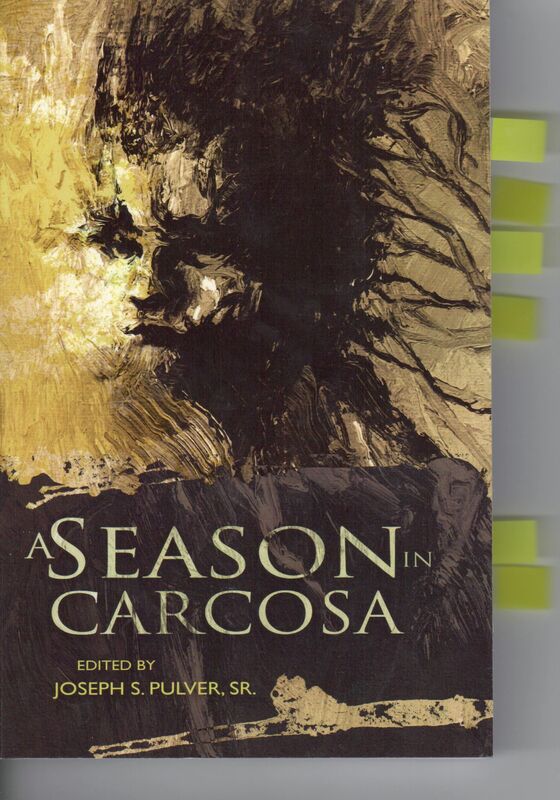 This book is a collection of stories on Hastur, The King In Yellow and Carcosa. it’s part of a series of books Chaosium produce in support of their Call of Cthulhu RPG, mostly edited by Robert M Price. Entitled as: Tales that Created and Defined Dread Hastur, the King in Yellow, Nighted Yuggoth, and Dire Carcosa”, it has the key stories written by H P Lovecraft, Ambrose Bierce, Robert W Chambers et al. 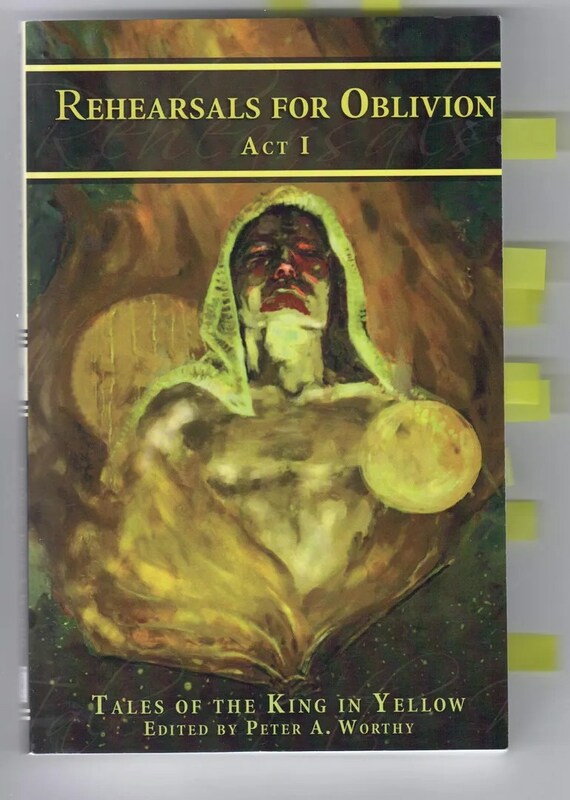 Essential reading, and the stories are in a sequence charting the development of the mythology behind Hastur and the King In Yellow, and even includes James Blish’s stab (at insanity) at writing the play of The King In Yellow in “More Light”. Given the distraction of supervising the builders (overgrown children with power tools), I ordered and read another book of short stories on my favourite subject The King In Yellow (me). This was a much richer set of stories than in “A Season in Carcosa“. 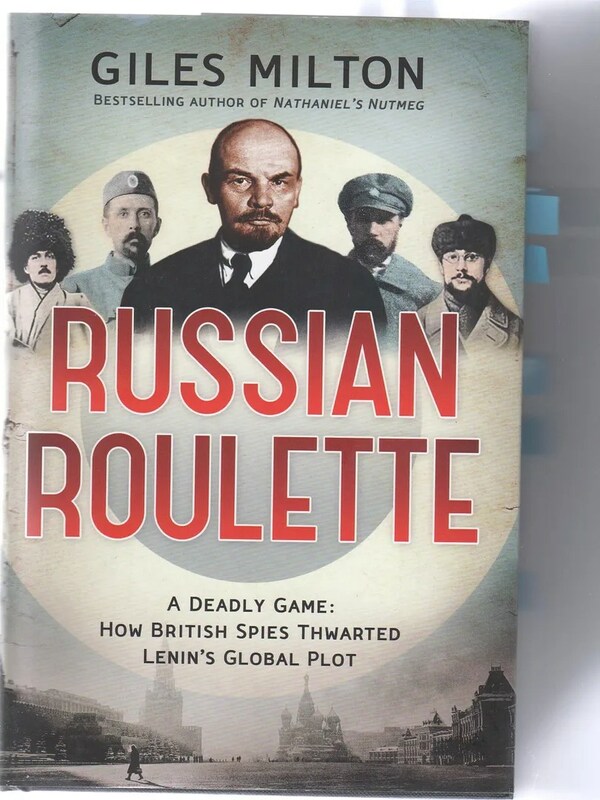 The stories reference oscar Wilde’s Dorian Grey, Gehenna, WW2. Have you ever seen a flower drip blood, or watched the sky grow black and rained dead fish ? Broadalbin (by John Scott Tynes) in particular reminds me of the Angel episode Are you now or ever been, set in a weird hotel. People come here when they’re looking for something. For some of us, it takes a while to find it. I spotted a scarecrow, it was a bulky, low figure whose assemblage of rags flapped in the wind. Eerily, we’ll have scarecrows in the AVBCW game on the 8th March…so maybe a SAN test for all the players who have heard of the King In Yellow ? 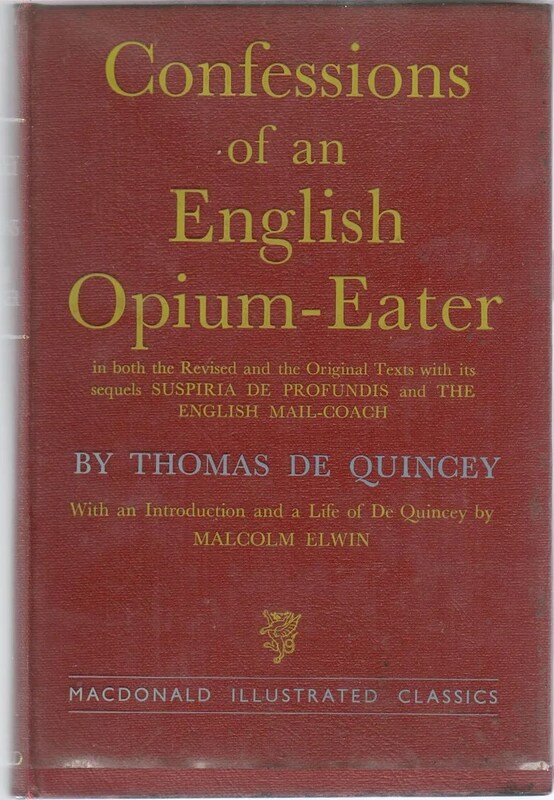 Also it includes “The Adventure of the Yellow Sign” featuring Sherlock Holmes & Dr Watson, and of course Holmes has read (part of) the iconic play and keeps it next to de Quincy’s “Confessions of an English Opium Eater“. Helpfully (?) 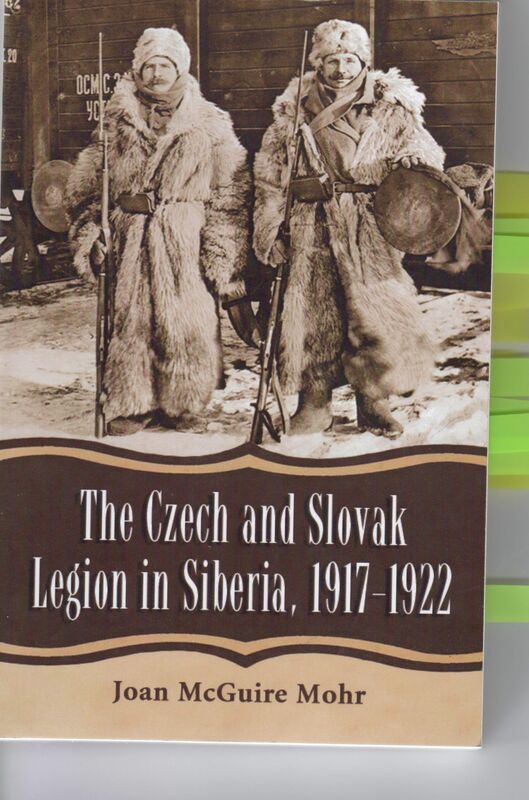 translations into several more foreign languages are provided for the title of the play. Or the Yellow King, for mercy ask.